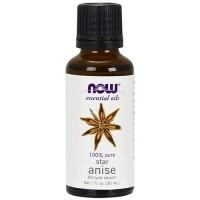 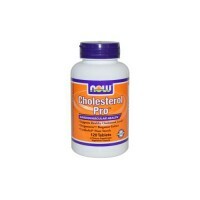 Animal and in vitro research has shown that these compounds may support the cardiovascular system and inhibit lipid peroxidation as well as support macrophage activity. Other Ingredients:Dibasic calcium phosphate, microcrystalline, cellulose, stearic acid, magnesium stearate, and colloidal silicon dioxide. 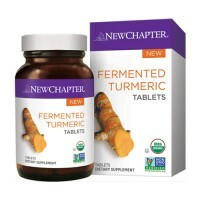 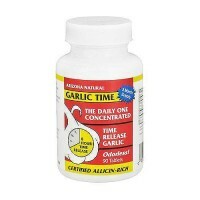 Thereafter, 1 to 2 tablets daily. 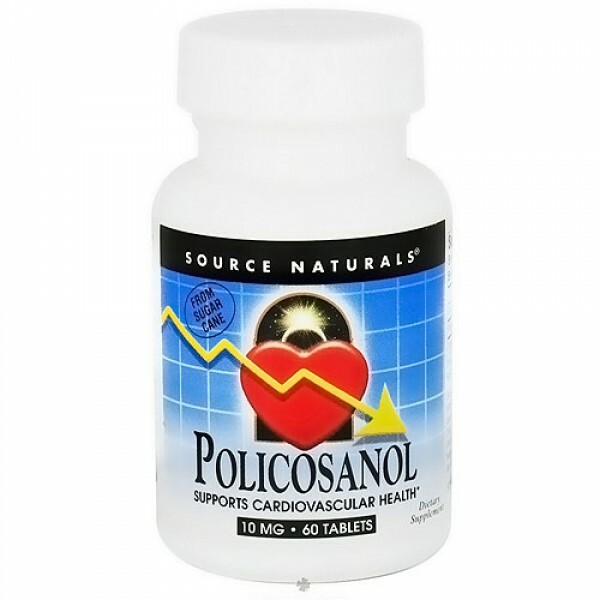 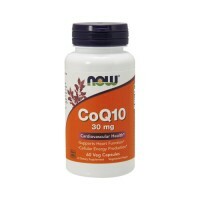 Source Naturals recommends that a minimum of 15 mg of coenzyme Q10 be taken daily per each tablet of policosanol. 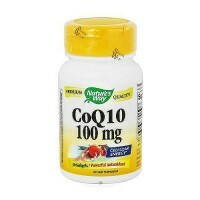 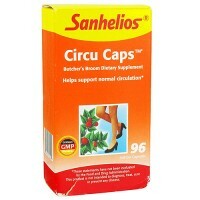 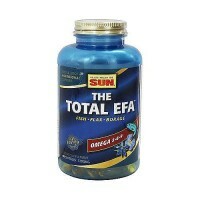 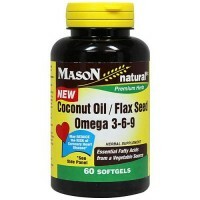 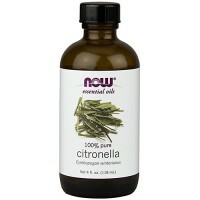 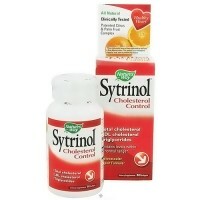 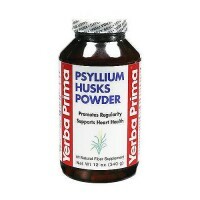 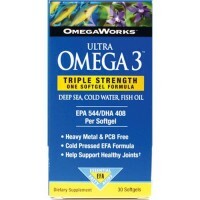 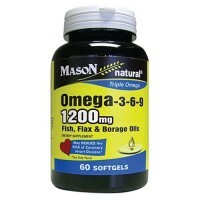 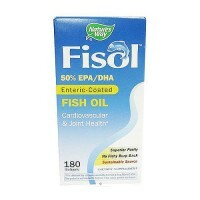 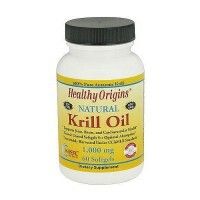 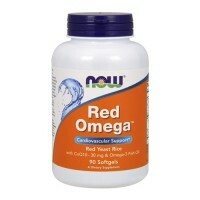 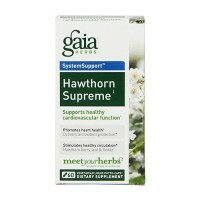 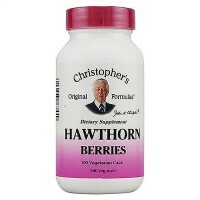 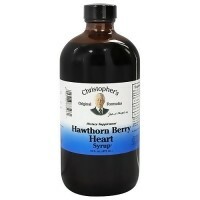 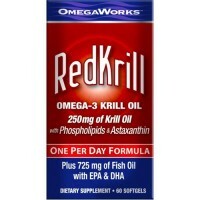 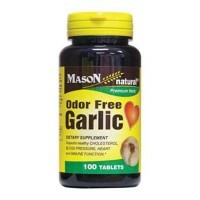 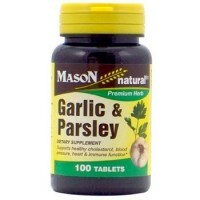 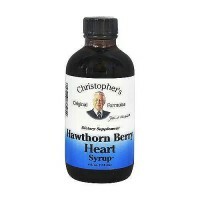 If taking anti platelet medication, such as daily aspirin, consult yur health care professional befor using this product.